We describe Terroir as “the best of all elements combined”. It needs millions of years to naturally form stone in the quarries. However, not all the stone are the same quality, there are always best parts of the quarries distinctly beautiful reflecting the fashion of the times, looks like an expensive art piece on the wall. The Terroir is “the hearth of the stone and the main artery of the quarry” to describe these gems. Finding a terroir quarry is a treasure hunt, probabilities are slim 1-2%. Homogeneous marbling is very rare in the nature adding the factors of fashion ability of the character and color, accessibility of the quarry, production and installation issues. 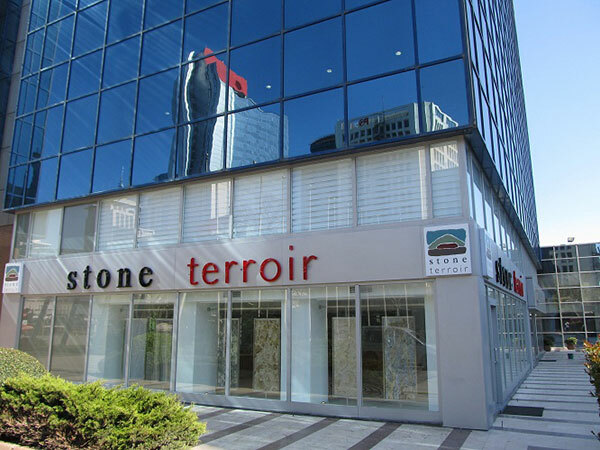 Stone Terroir has been established with this vision on mind “presenting the best of the stone” beside volume production of daily business, our experienced team with an eye of finding the right blocks and detecting the best selections of stone in a selection process for this purpose. Everybody in our team has this philosophy on mind in serving different needs of our customers. We always aim to find the unique one. We must differentiate our business and our approach in a crowd of businesses.